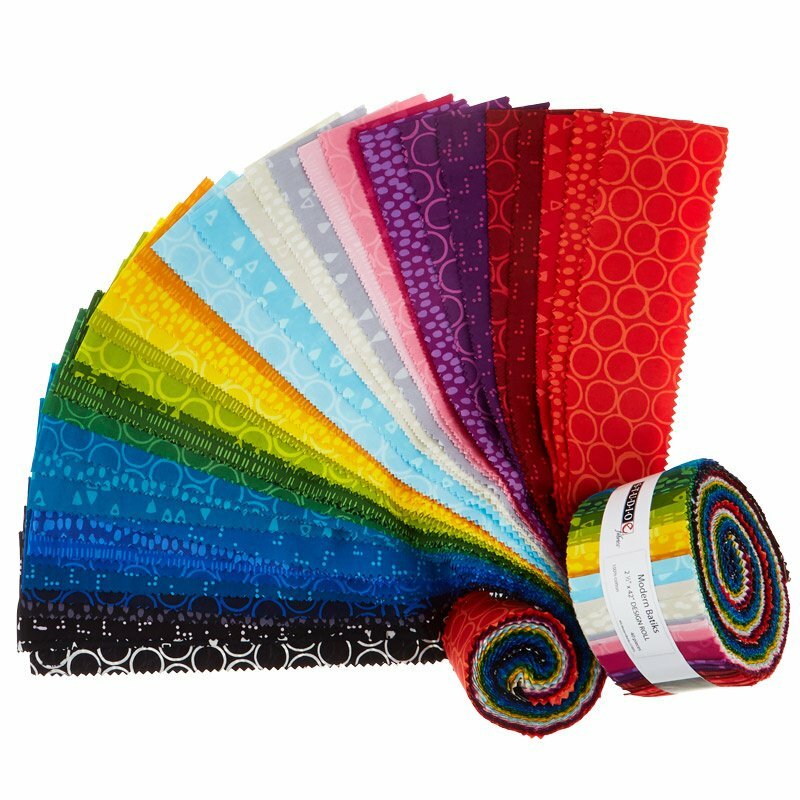 Bella Solids Junior Jelly Roll from Moda contains (20) 2.5" strips. 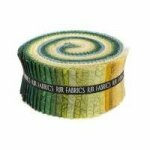 Camelot Fabrics Tinker Bell Jelly Roll contains (40) 2.5" strips. 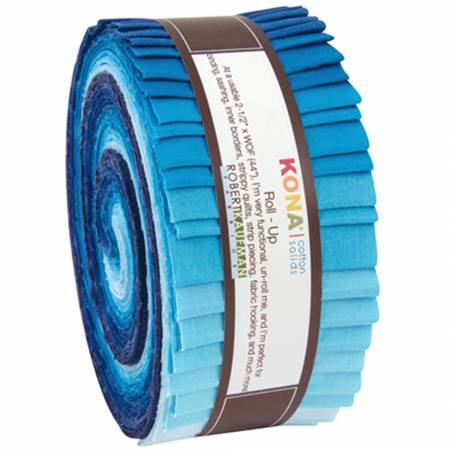 Kaufman Kona Roll Up 2014 New Colors RU341 40 contains (40) 2.5" strips. 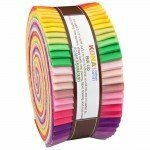 Kaufman Kona Roll Up 2014 New Colors RU362 40 contains (40) 2.5" strips. 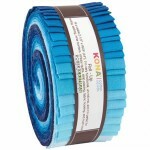 Kaufman Kona Roll Ups RU440 40 Sky Gazer contains (40) 2.5 inch Strips. Moda Bluebonnet Patch Jelly Roll contains (40) 2.5" strips. 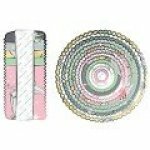 Moda Ombre Confetti Metallic Jelly Roll contains (40) 2.5" strips. 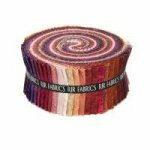 Moda Overnight Delivery Jelly Roll contains (40) 2.5" strips. 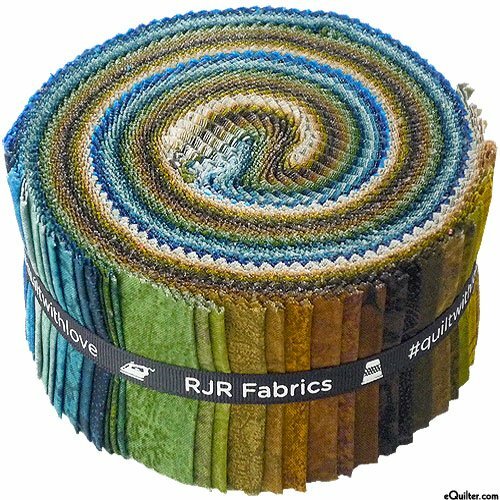 Moda River Journey Jelly Roll contains 40 2.5" strips. Moda Roses & Chocolate II Jelly Roll contains (42) 2.5" strips. 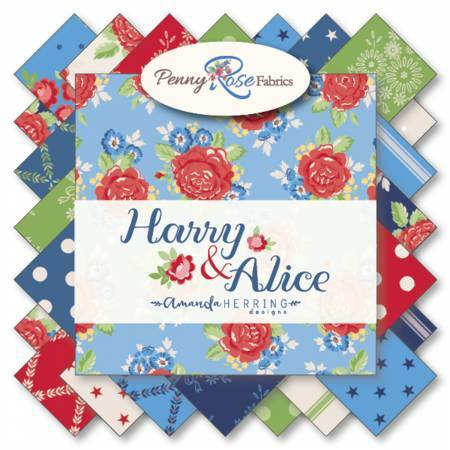 View Large Image Moda Spotted Jelly Roll? Moda Spotted Jelly Roll? contains (40) 2.5" strips. Moda Watercolor Jelly Roll contains (40) 2.5" strips. 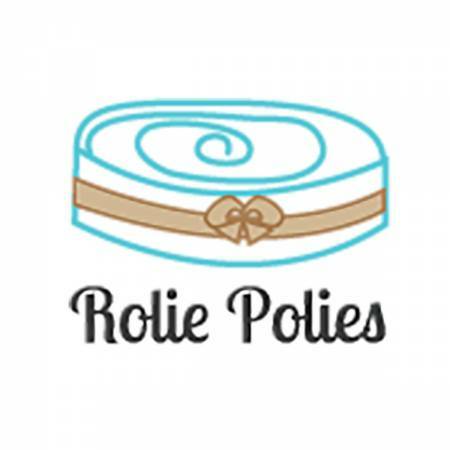 Riley Blake Stars Basic White Rolie Polie 2.5 inch strips. 40pc/bundle. 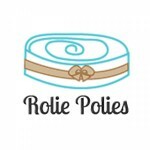 Riley Blake Swiss Dot White Rolie Polie (40) 2.5" strips. 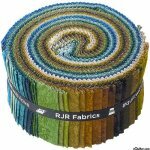 RJR Jinny Beyer Palette Grassland Pixie Strips (40) 2.5" strips. RJR Jinny Beyer Palette Sunset Pixie Strips (40) 2.5" strips. RJR Jinny Beyer Palette Tropics Pixie Strips (40) 2.5" strips. Strawberry Jam Jelly Roll? from Moda contain (40) 2.5" strips of fabric. Studio E Modern Batiks Strips (42) 2.5" strips. 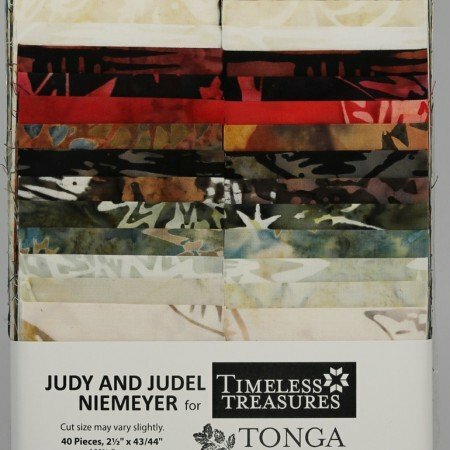 Timeless Treasures Tonga Strip 48 Gypsy contains 48 cut batik strips 2.5" x 43/44". 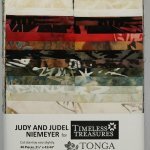 Timeless Treasures Tonga Strips Prismatic contain (48) 2.5" strips. 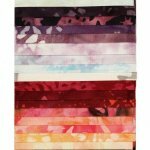 Timeless Treasures Tonga Strips Sunset contains (48) 2.5" strips. 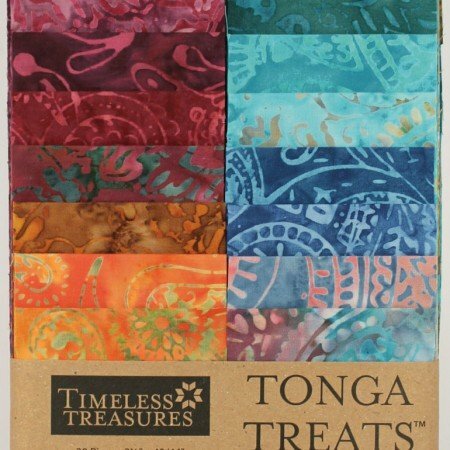 Timeless Treasures Tonga Treat Strip Citrus. 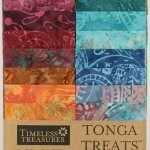 (40) 2.5" x 43/44"
Timeless Treasures Tonga Treat Strip Citylights. (40) 2.5" x 43/44". Timeless Treasures Tonga Treats Treat Strip Jr. FMIX-PAIS. Contains (20) 2.5" strips.